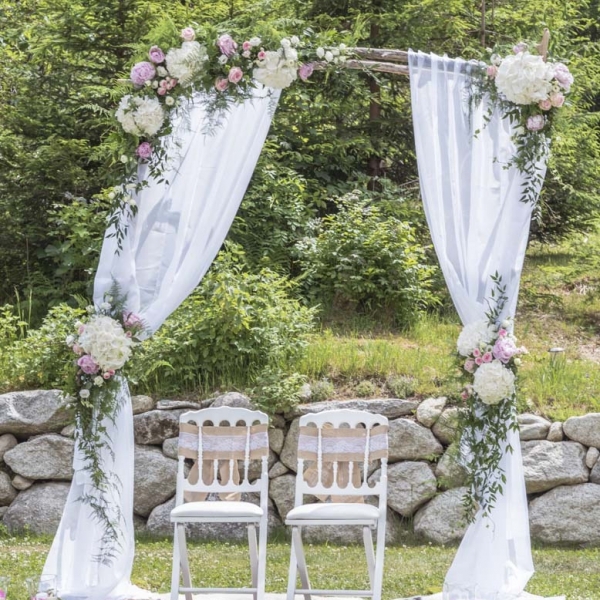 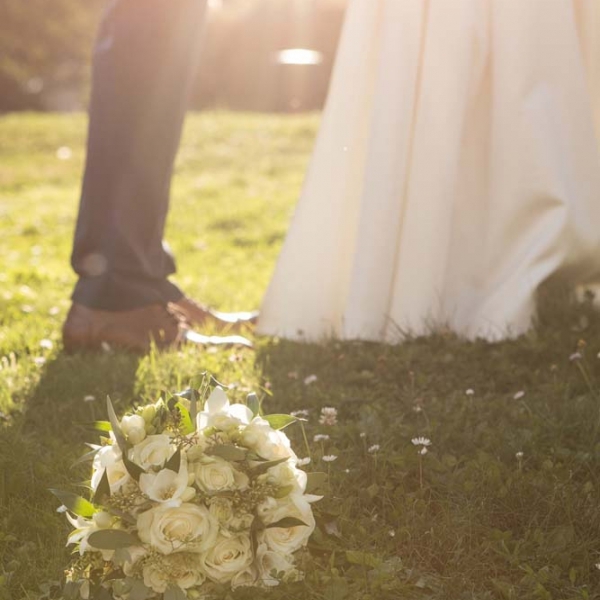 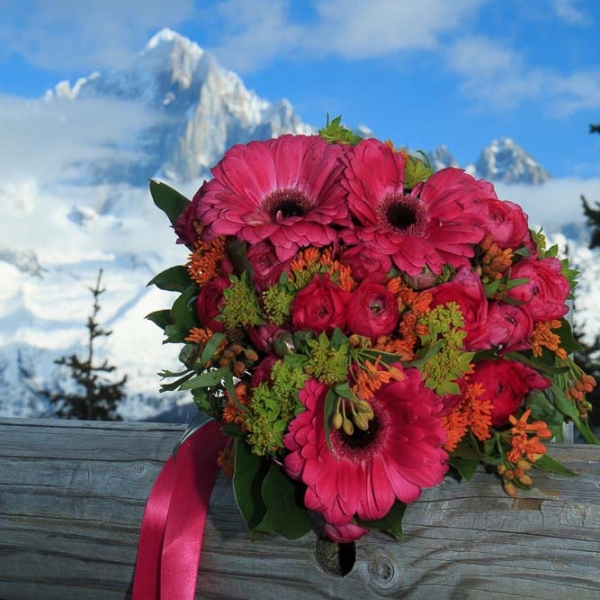 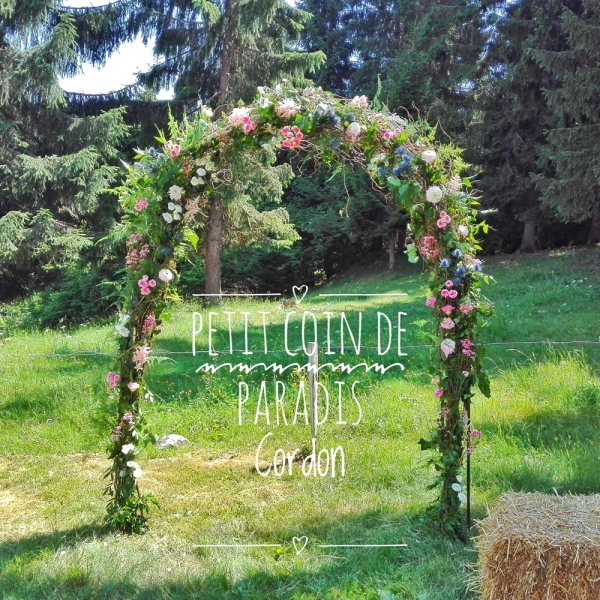 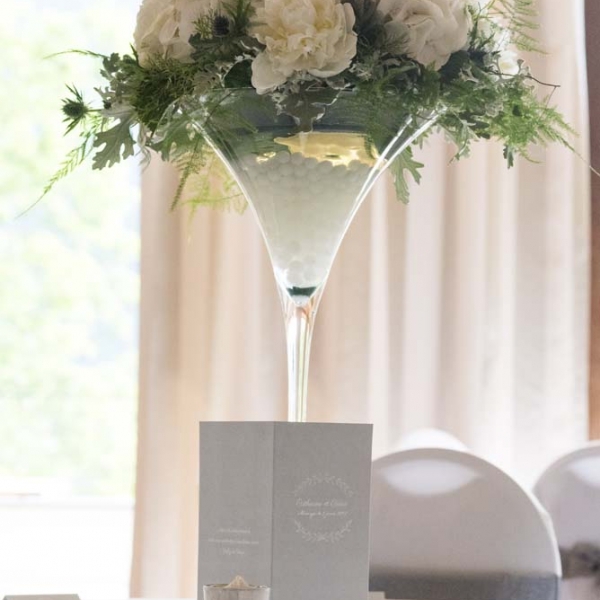 To ensure that your wedding day is perfect you should trust our professional expertise based here in Chamonix Mont-Blanc. 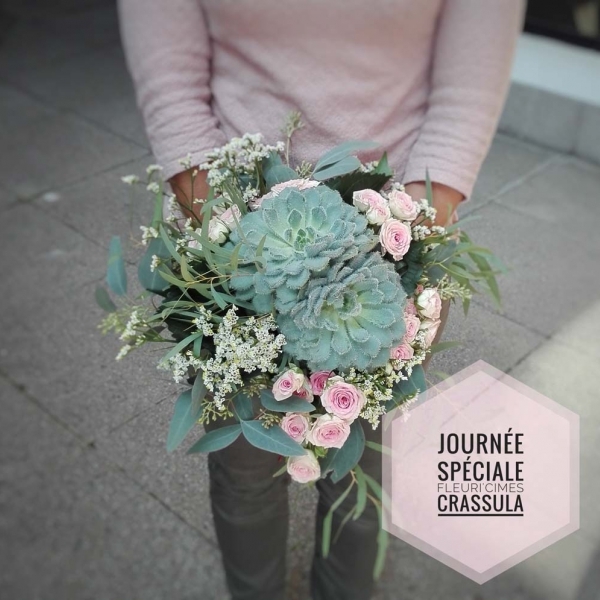 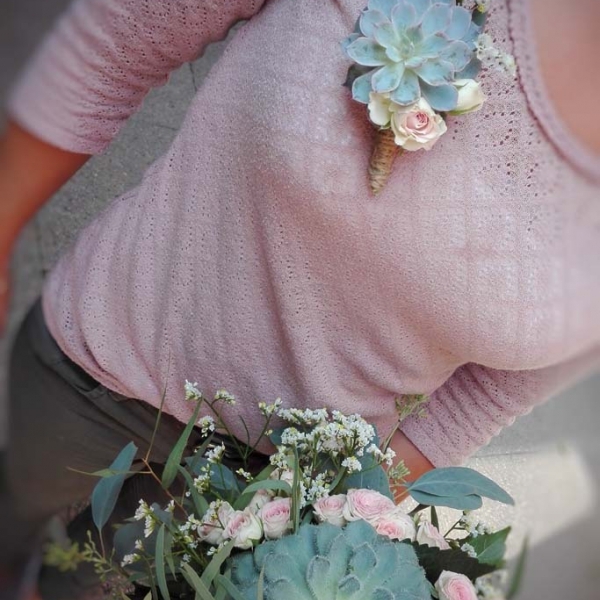 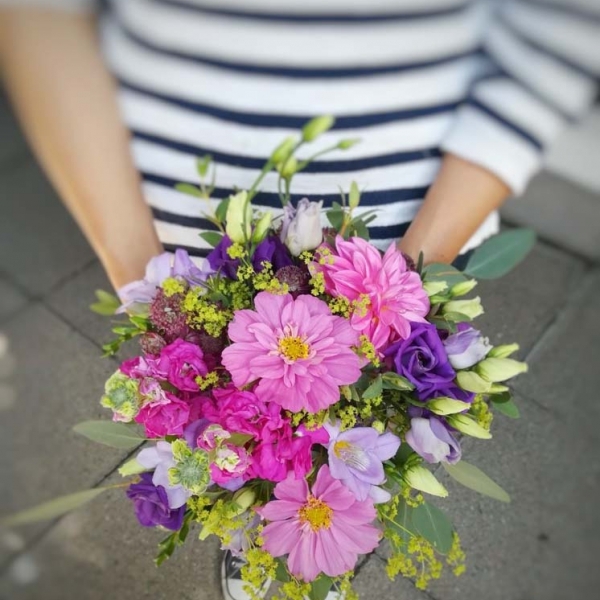 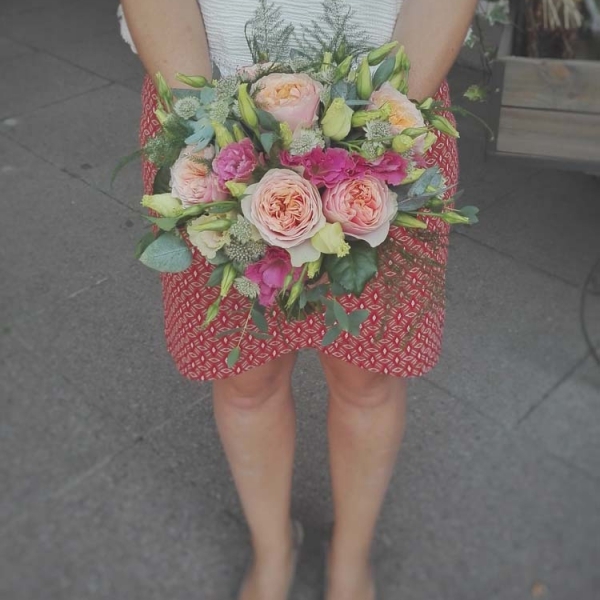 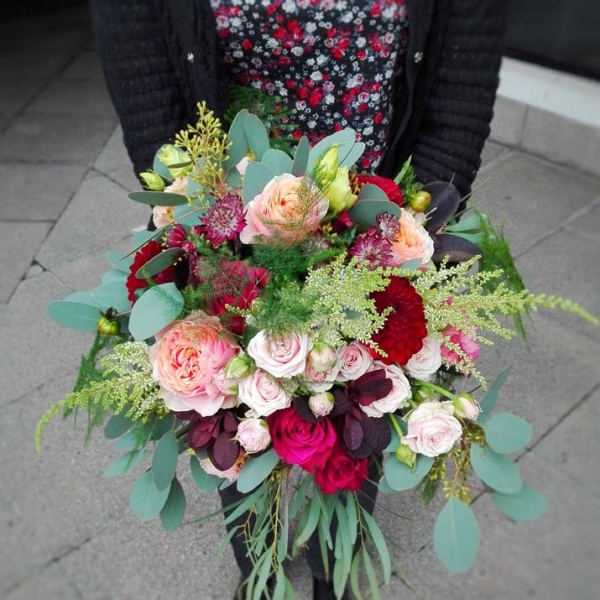 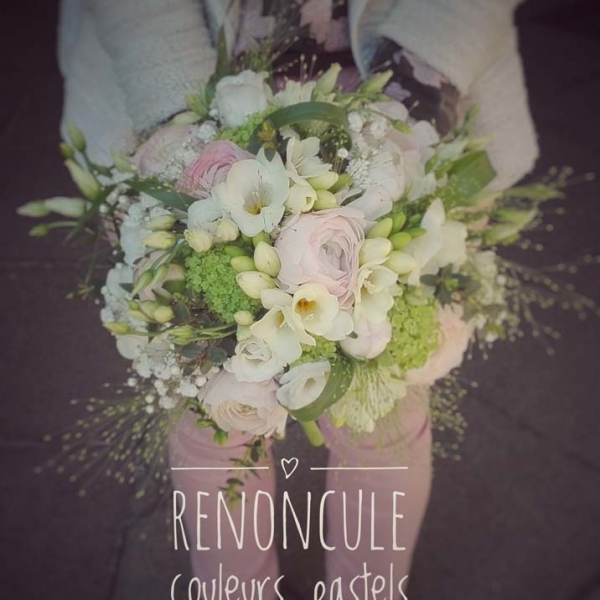 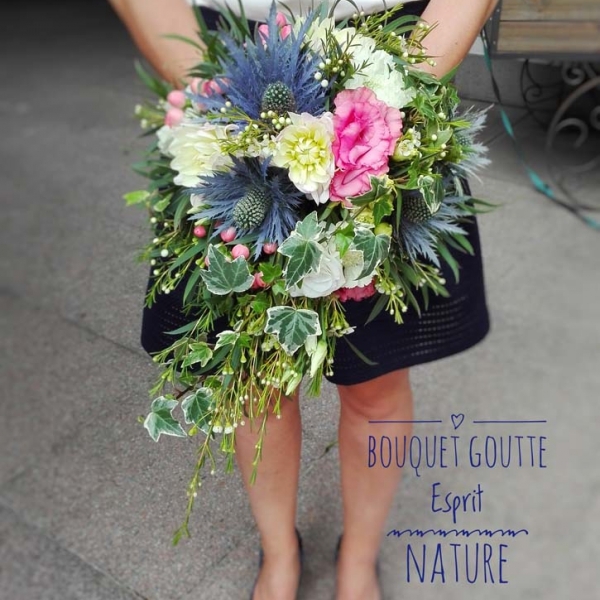 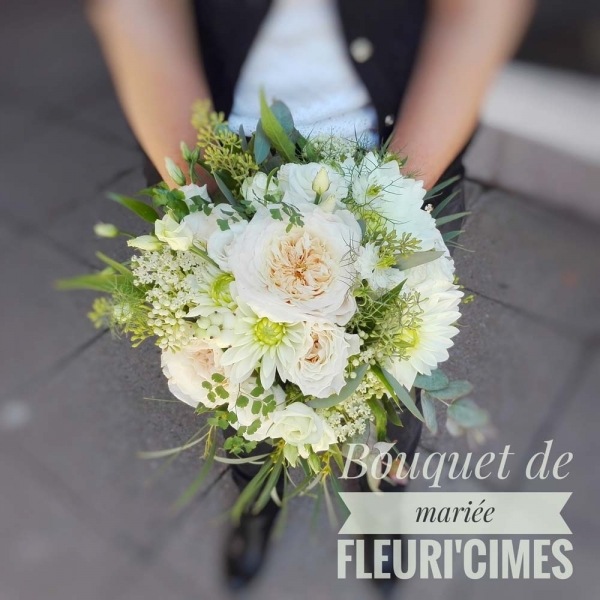 Our florists at Fleuri’Cimes manage the floral decorations and bridal bouquets. 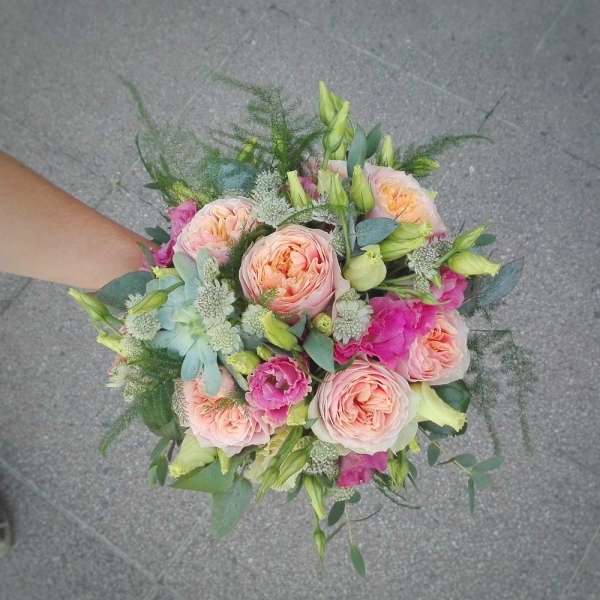 We adapt the presentation and floral creations to your wishes, the style of your wedding, the season, and your budget. 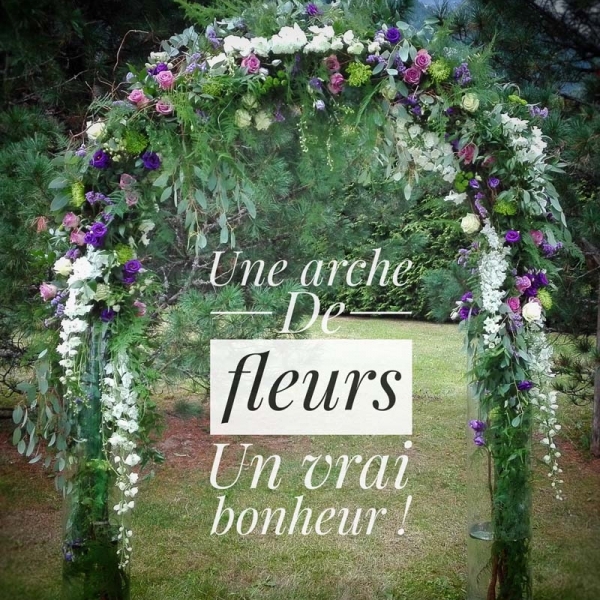 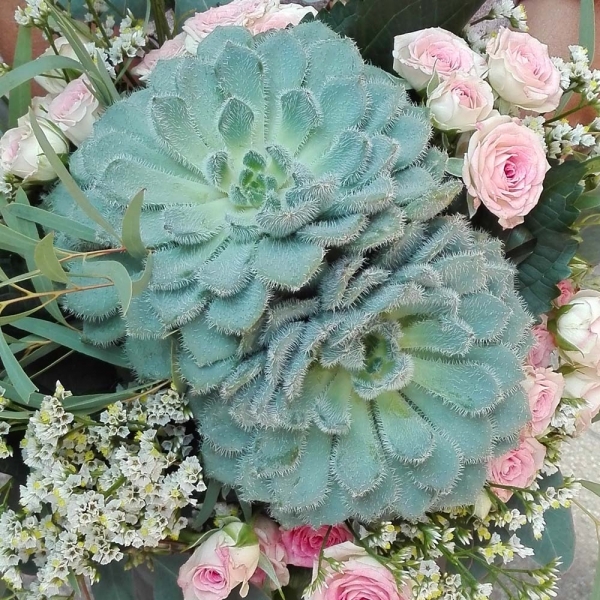 FleuriCImes takes care of all flower needs for your big day. 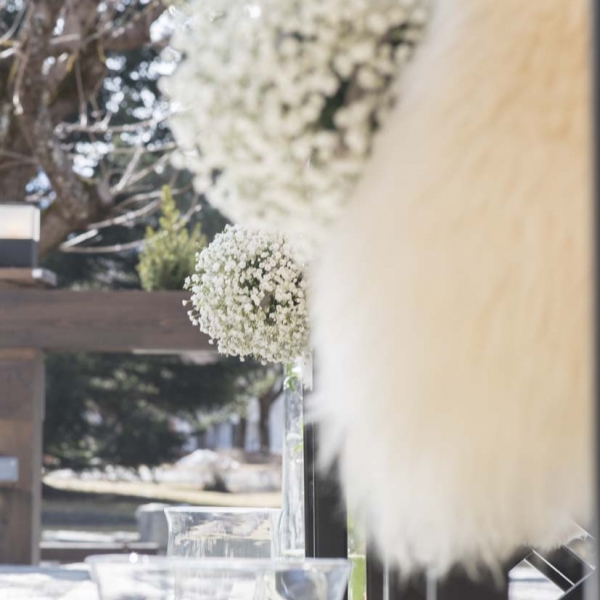 To request a quote, or any detailed information please contact our team in Chamonix Mont-Blanc.